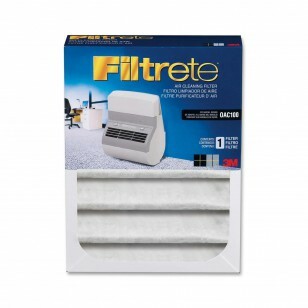 The FILTRETE-OAC100RF office air purifier replacement filter is designed for quick and easy replacement. The air cleaning filters snap easily into place after removing used filters. 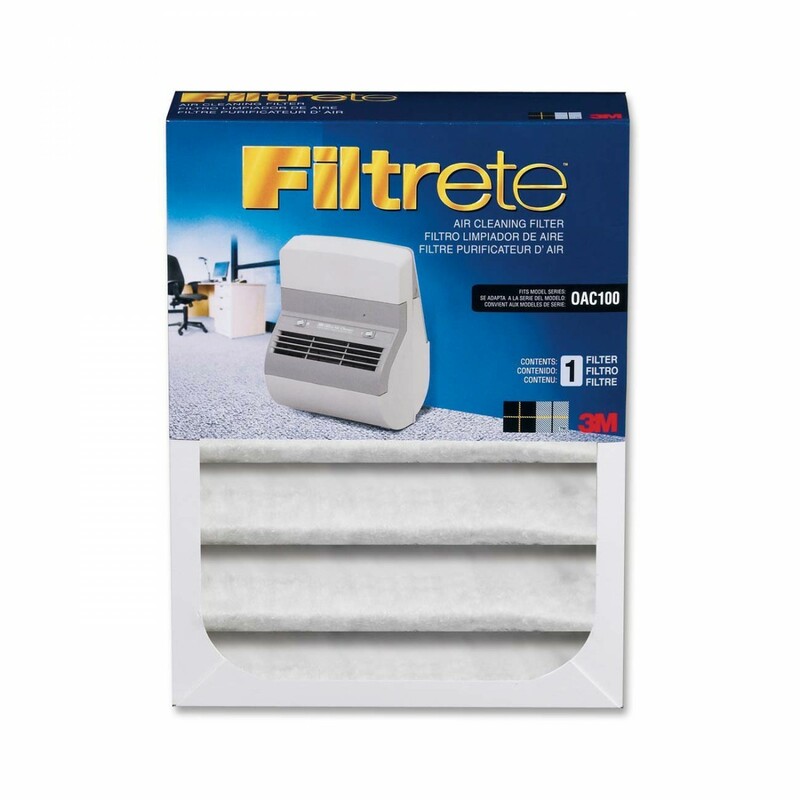 The FILTRETE-OAC100RF office air purifier replacement filter should be replaced every three months to ensure the maximum performance from your Office Air Cleaner.